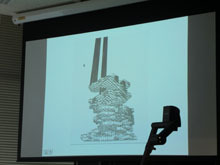 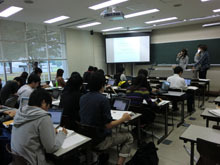 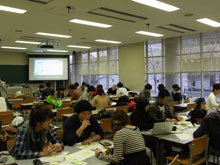 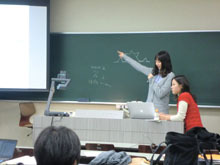 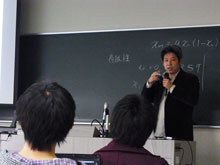 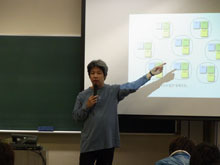 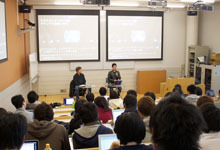 Takashi Iba, "Experience Mining and Dialogues with a Pattern Language for Creative Learning," workshop, International Conference on Collaborative Innovation Networks 2011 (COINs2011). 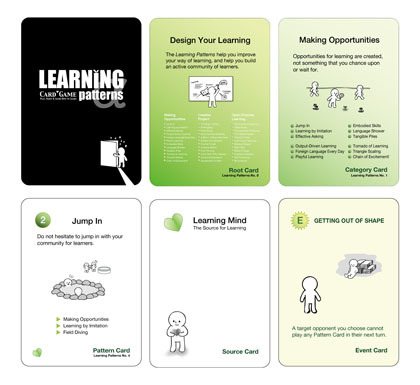 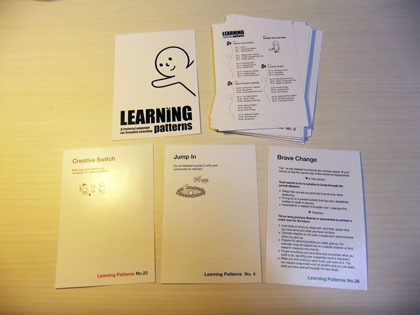 Yuta Okazaki, Atsuhiro Takaoka, Yu Okabe, Mami Sakamoto, and Takashi Iba, "Learning Patterns Card Game," Artifacts, International Conference on Collaborative Innovation Networks 2011 (COINs2011). 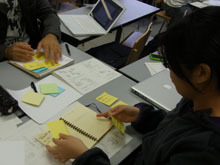 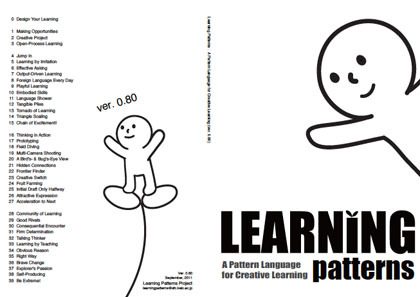 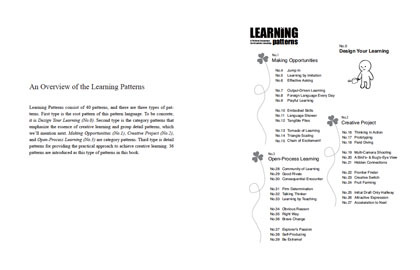 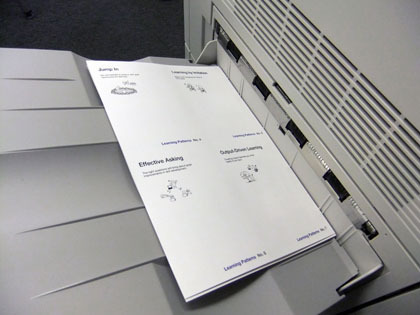 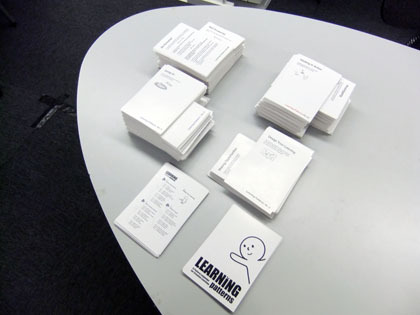 Takashi Iba & Learning Patterns Project, "The Learning Patterns Book," Artifacts, International Conference on Collaborative Innovation Networks 2011 (COINs2011).